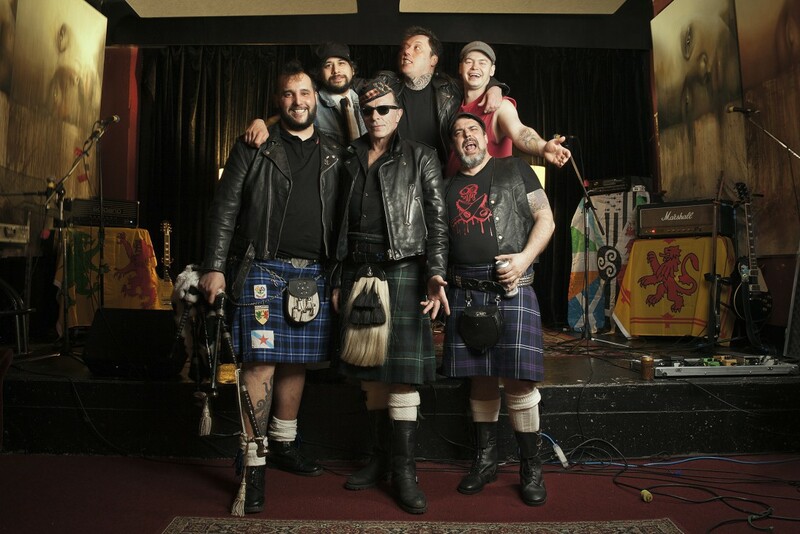 The Real McKenzies have announced a Canadian tour with Isotopes Punk Rock Baseball Club that is scheduled for March. The band last released Rats In The Burlap in 2015. You see the list of tour dates below.